Own A piece of History. This house is almost 300 years old. 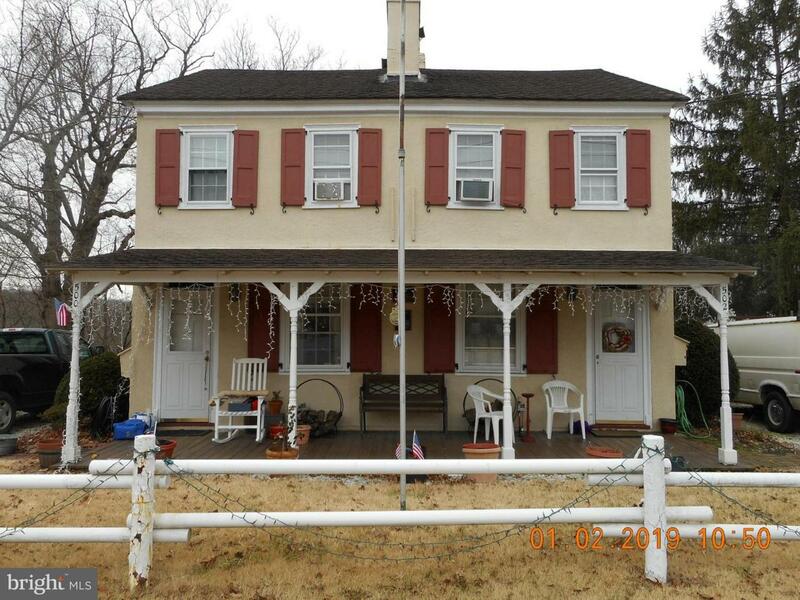 Long term tenants in this colonial style side by side duplex. Beautiful lot overlooking a creek in the back. There is also a 1 year "Home Warranty" included!! Oh, did I mention the hardwood floors under the carpeting. This is worth the look!! !